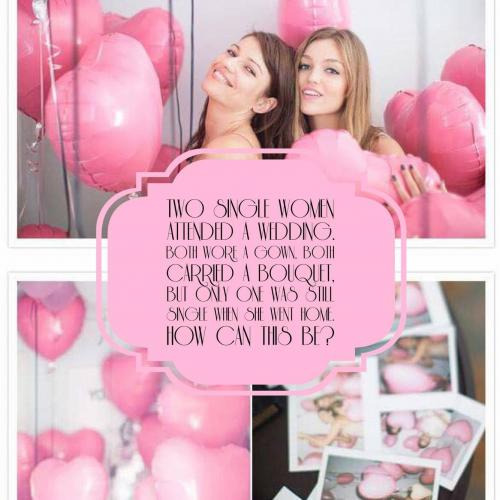 Seeking the best bridal shower riddles with answers? Look no more, we have quite the selection listed below. Marriage is a tricky ordeal at times, and these complex questions seek to emphasize this point with their engaging approach. Every single puzzle listed below relates to the married life in some way. Therefore, these would be great to use in wedding parties, engagement parties, bridal showers and so on. 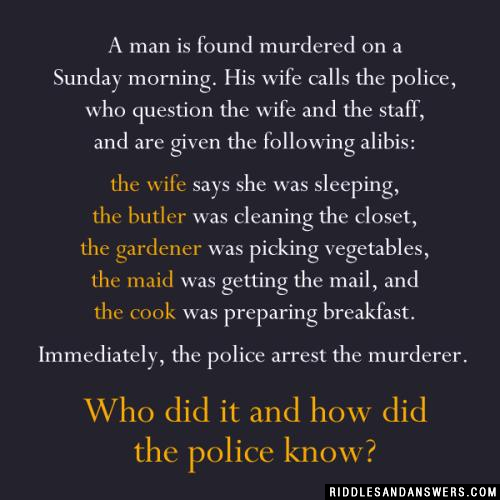 Keep in mind; there are some very challenging riddles placed in this group so be sure to put your thinking caps on. There are many levels of difficulty provided throughout, but challengers should at least be able to read and comprehend at marginal levels. If you enjoy any of the questions in this set, please share them with friends and family who would appreciate answering them. Two single women attended a wedding. Both wore a gown, both carried a bouquet, but only one was still single when she went home. How can this be? One of the woman was the bride, the other a bridesmaid. Can you come up with a cool, funny or clever Bridal Shower Riddles of your own? Post it below (without the answer) to see if you can stump our users.